As part of our continued work with the Adidas UK team, Knight Studios produce both static content creation and dynamic motion graphics for Adidas Running category. A lot of our work for Adidas Runners has involved taking stills from photoshoots and bringing them to life to help tell a more richer story – creating motion graphics and creative video content for use across Adidas UK and Adidas London's social Channels. 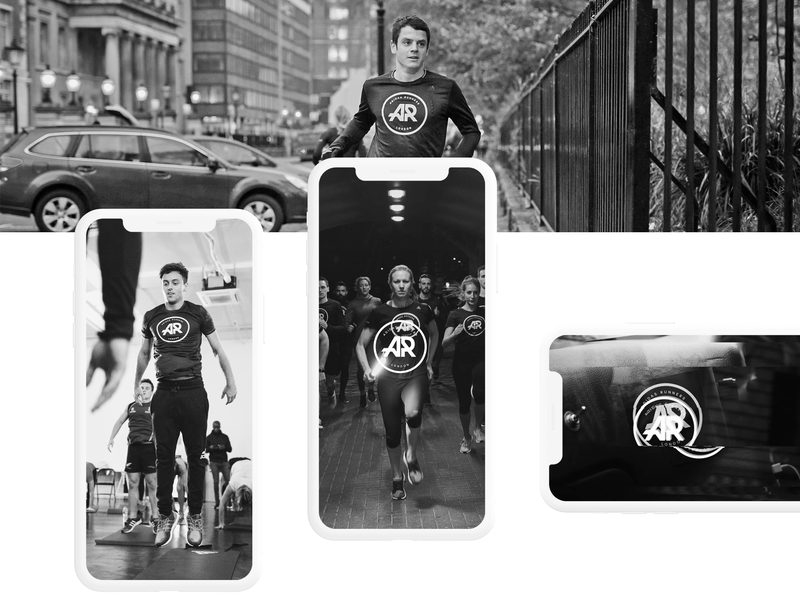 Working on the Adidas City Run Series, we were tasked with taking existing video footage, photography and branding, mixing that all together with somer KS secret sauce to create energetic, fast-paced motion content that captured user's attention and empower them to take part. We continue to work with Adidas UK on a daily basis across campaigns and product launches, helping them tell their stories in new and compelling ways. Design: Creative Direction, Visual design, Motion Design and video.